The owner of this website is a participant in the Amazon Services LLC Associates Program, an affiliate advertising program designed to provide a means for sites to earn advertising fees by advertising and linking www.droneuav.co.uk to Amazon properties including, but not limited to, amazon.com, endless.com, myhabit.com, smallparts.com, or amazonwireless.com. 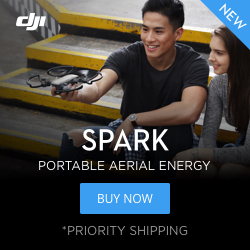 The owner of this website is a participant in various other affiliate advertising programs designed to provide a means for sites like this to earn advertising fees by advertising and linking www.droneuav.co.uk to merchant properties i.e. online retail outlets throughout the UK and Europe. Visitors to this site who click through our links to make purchases on the merchants’ sites do not pay any additional fees or premiums. All merchant logos are trademarks of their respective owners.